No longer affected by Burning, Bleeding, Chilled, Magnetized, etc. With the Summer solstice hot on our heels, we’ve just turned up the heat on the Phoenix Five. Cyclops finally finds within himself his true potential and receives a much-called-for revision. Meanwhile, Magik shows that she still has some tricks up her sleeves. 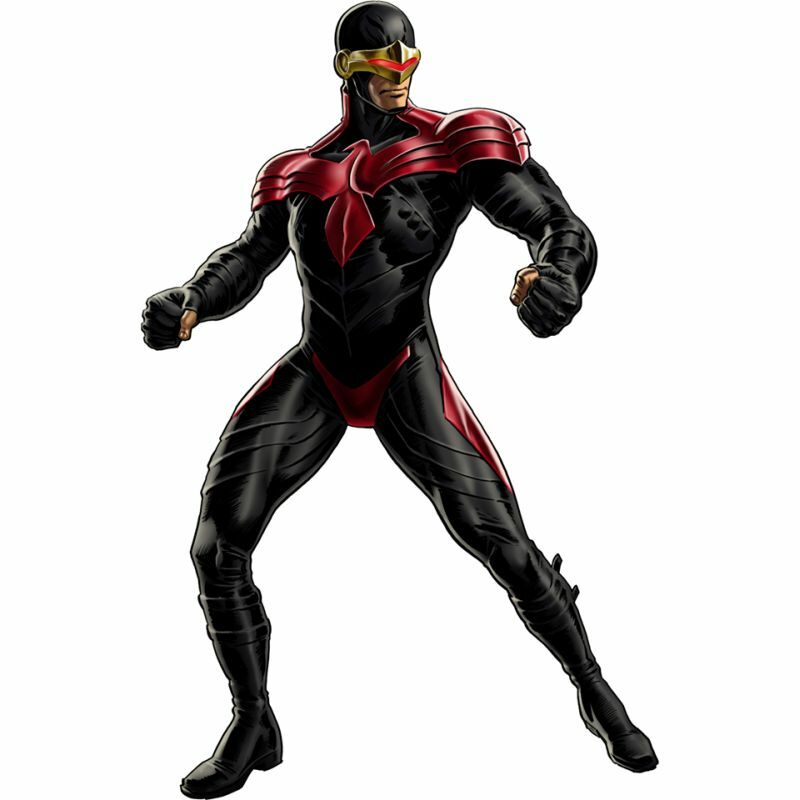 In addition, the effects and trigger chances of Cyclops and Phoenix’s costumes have been brought up to par with the rest of the costumes. Details are as follows, with new changes in bold red.